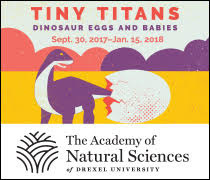 As many of you know, I had a baby 6 months ago. Between being pregnant, recovering from having a baby, and the crazy life I lead running after a 6 month old and an almost 3 year old, it is hard to get myself back into shape. Well, not just back into shape. What I want is more than a rockin' body. I want a healthy lifestyle. Not just for me, but for my daughters as well. I want to be an example to them for how to lead a healthy life. So I'm finally taking the plunge and making steps to get Healthified. Yup. I just made up that word. But it's my blog, and it's my journey, so I get to do things like make up cool, healthy words. There are baby steps to take when getting Healthified. If you look at the goal (which is "be healthy and awesome") and try to take one giant leap to get there, you will be 1) overwhelmed and 2) unsuccessful. Believe me. I've tried it many times. And believe me. I am EASILY overwhelmed. So, to make it manageable, I am looking at this as a journey. And that journey will be broken down into several steps (or "legs," if you will). This way, I can tackle each small step and celebrate small victories along the way toward total success. Shouldn't I write a motivational book or something? The second leg in my journey is eating right. This one is more difficult for me, as bad eating habits are hard to break. And when my days are full of chaos from dawn until dusk, it's hard to focus on making good eating choices. I think a good start to eating right is to make sure you have good choices on hand (so whatever you grab, it's a win-win-win). 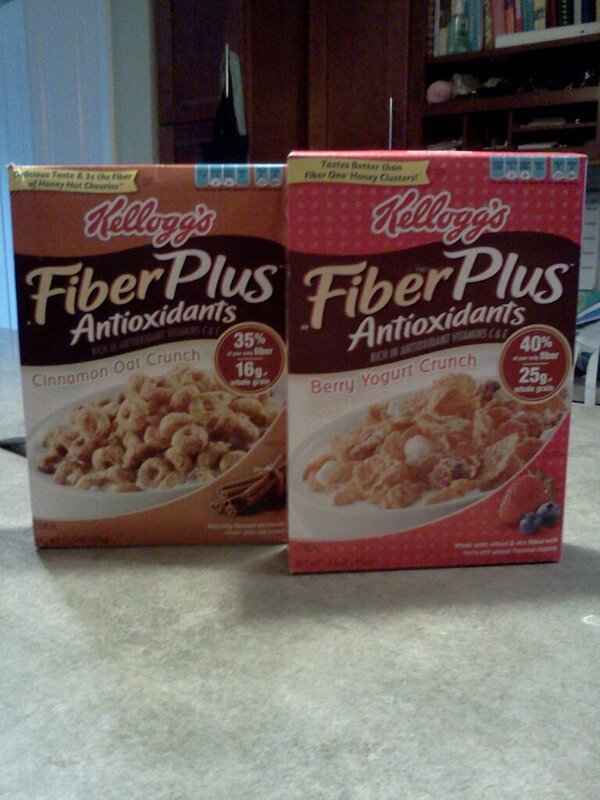 I was recently sent 2 kinds of FiberPlus Antioxidants cereal by Kelloggs to try. These cereals are high in fiber (PSA alert: Fiber is an important part of your diet!) as well as high in antioxidants (vitamins C and E - bonus!). Now, I've tried my share of healthy cereals, so I did not have high hopes for these breakfast companions. Can I tell you I was pleasantly surprised? 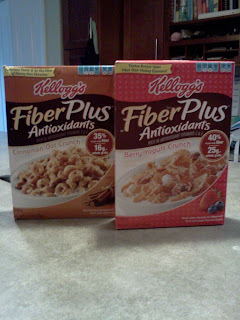 The first morning, Little Chica and I tried the Oats and Cinnamon FiberPlus Cereal. The little O's were very airy, so they got a little soggy from the milk. But the sogginess did not affect the great taste: very flavorful. I also appreciated how low in calories a serving was (150 calories! ), and with so much fiber, it kept me full all morning. Little Chica really enjoyed it, and has since asked for a bowl of it every morning! The next morning, we gave box #2, Berry Yogurt Crunch FiberPlus Cereal, a try. This cereal was, by far, my favorite. It was sweet, with several flavors hitting my taste buds. With one crunch, I'd get the berries, then with another crunch the yogurt. Sometimes I'd get some cinnamon as well. The flakes kept their crunch in the milk, which made for great texture. Now, the Berry Yogurt Crunch is slightly higher in calories (still good at 210 calories) than the Oats and Cinnamon, but contains more fiber (10g!). I've been craving a bowl of this daily, and with good reason! Having the FiberPlus cereals on hand was an easy way to make a healthy choice. When healthy options are at hand, you can't go wrong. And really, there is no better way to start the day than by having a good breakfast! What steps are you taking to Healthify Your Life?